ANSI isn’t the only group that creates at-height standards. While ANSI is the primary standards organization in the US, The CSA Group assumes those responsibilities for our friends up north. That’s why we made an entire section filled with CSA compliant gear. Whether you need a cable safety sleeve, carabiner, lanyard, harness, hardware, helmets, or pre-made kits that meet CSA standards - we’ve got you covered. Don’t see a piece of gear you need that is CSA compliant? 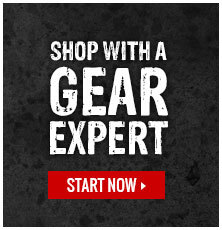 Click here to contact one of our Gear Experts® and we’ll have you compliant in no time.